Support Home Paya Virtual Terminal How do I manually settle my batch in the Virtual Terminal? 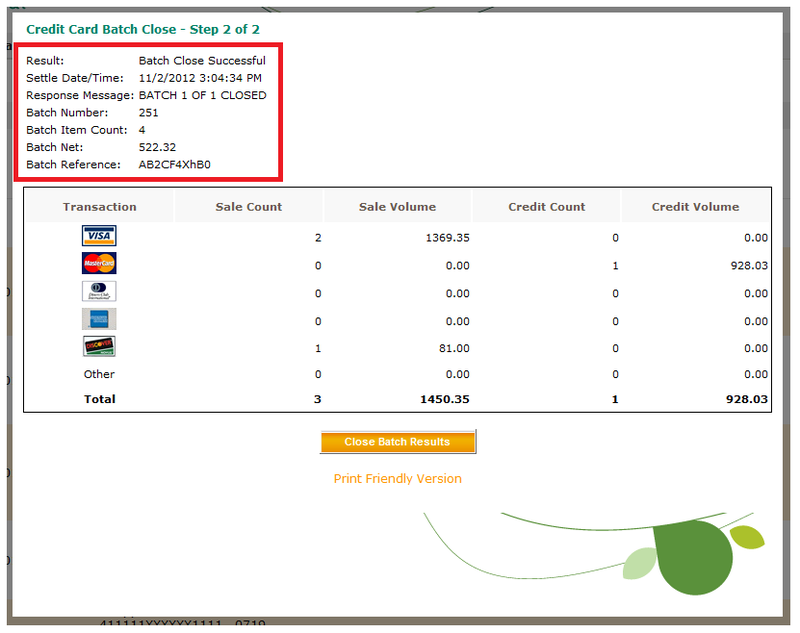 Approved/authorized transactions move into the Open Batch. It is important to settle your batches regularly to avoid expired transactions, and to make sure you're receiving your deposits in the fastest possible time. Most Virtual Terminals can be configured for automatic settlement every night. 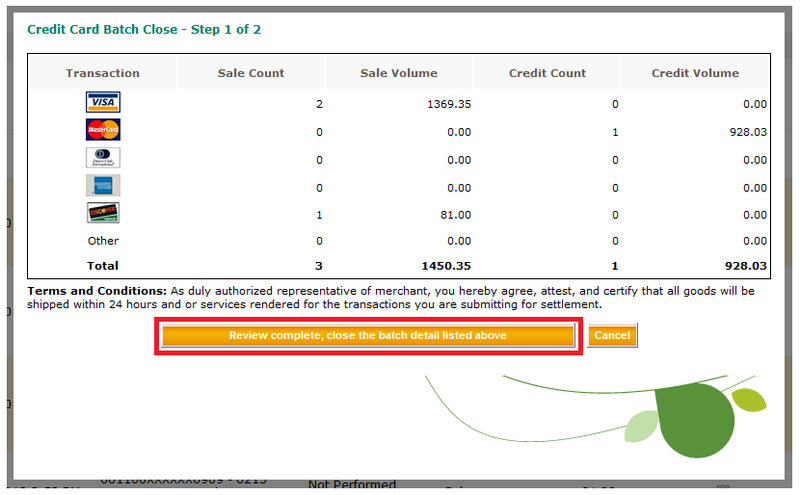 To confirm your settlement settings, please review: How do I check if my Virtual Terminal is set for automatic batch settlement?. This batch will now be deposited into your bank account in two to three business days.